This class introduces children to the fundamentals of ballet, a world famous art form. It highlights classical ballet positioning, the exploration of moving to classical music and imagining far away places, characters & stories that touch the hearts and minds of people all over the globe. This class also fuses yoga elements and includes core yoga stretching, balance and posture, as well as breathing techniques that enhance relaxation. Both the cultural and calming effects on children are enchanting! Does your child love to shake it off like a pop star and twirl like a fairy? Perfect, they will explore both aspects in this class. They'll gain grace and poise with Beethoven and rhythm and bounce with Swift and Bieber, while always perfecting technique. Combo class is a great way to discover how your child likes to set their heart free. Our Tots who Twirl classes are something special indeed. They strike the perfect balance of ballet twirling, yoga twisting with some hip hop magic. We understand they learn so much in the very early years, that’s why Tots who Twirl combines fundamental educational concepts; from counting, to clapping, singing, rhyming and playing with pure fun. Tots who Twirl classes allow little lights to beam beautifully! Dance with Miss Alice classes are about freedom of expression, so it's a chance to get creative! That said, it's important your dancer can move freely and easily and still feel like a dancer. Please always tie your child’s hair back and come to dance class jewelry free. 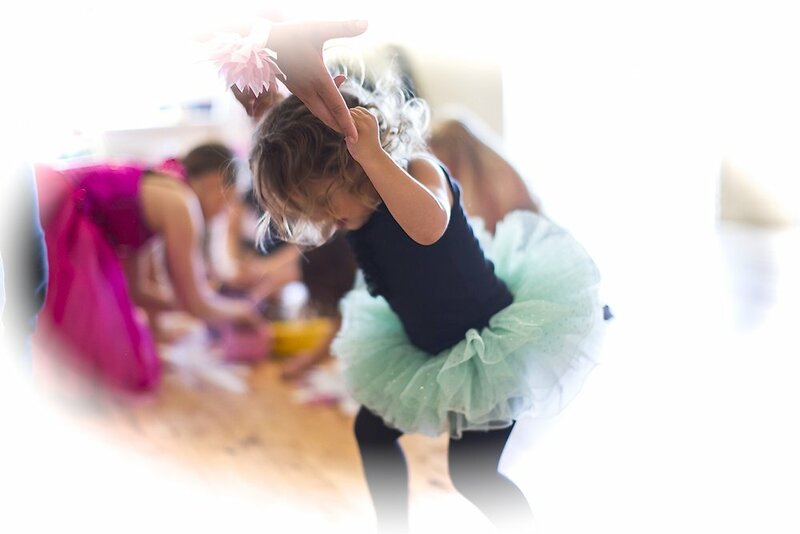 For Tots who Twirl Classes: Tutus are always a fun highlight! Ballet slippers always need to be worn when wearing tights or socks, or bare feet work - we don’t want our littlest dancers to slip! For HIp Hop + Jazz Classes: Leotards, tanks and sweat pants or leggings make for smooth moves. Jazz shoes or sneakers are great for hip hop. Most of all, your child should feel comfortable and excited about their dance outfit! For Boys who like to boogie, or want to find their inner-superhero, our classes are the perfect way for them to shake off steam and express themselves. Dance builds healthy bones and muscles, which enhances athleticism & posture. Plus, with the added benefits of musicality, co-ordination and confidence, boys who dance get steps ahead. Let’s boogie, boys!